Lady Gaga has 50,190,461 fans. Cristiano Ronaldo has 42,832,224 fans. Justin Bieber has 42,469,966 fans. Katy Perry has 42,035,190 fans. 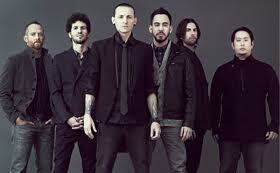 Linkin Park have 41,207,013 fans. Lil Wayne has 37,010,535 fans.